Two men were yesterday remanded to prison over the alleged possession of a firearm. 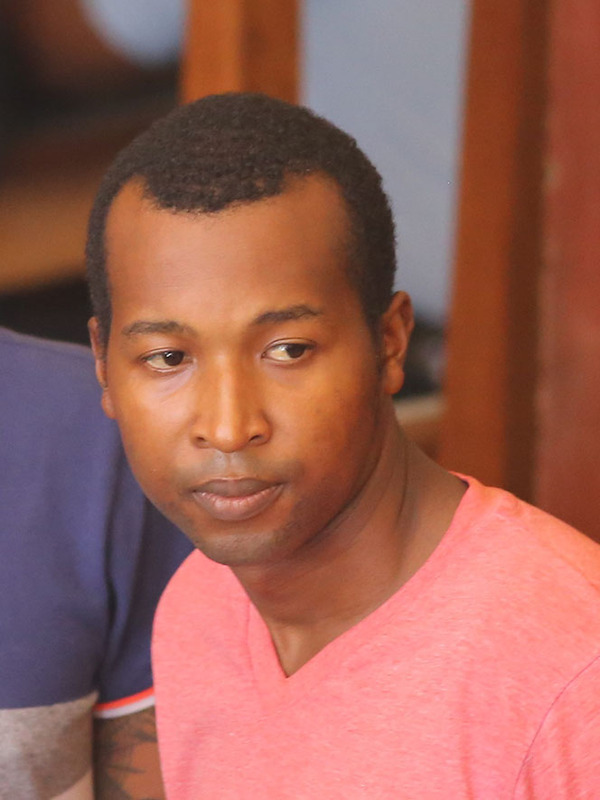 It is alleged that Jason Augustine and Kevin Bobbsemple had a 9mm pistol in their possession on October 12th at Croal Street, without having a firearm licence at the time. Both men pleaded not guilty to the charge Augustine’s attorney, in an application for reasonable bail, stated that her client was just the passenger in the vehicle in which the weapon was found. She also pointed out that the weapon was not found on his person and that there were also other people in the vehicle. Bobbsemple’s attorney, Glenn Hanoman, in an application for bail, also stated that the firearm was not found on his client’s person, while noting that it was found concealed in a bag in the backseat of the vehicle. 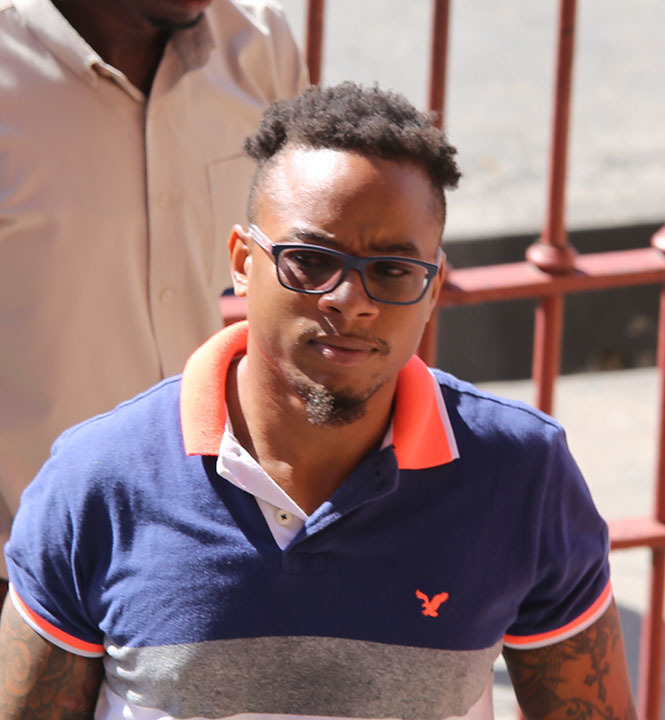 Police Prosecutor Quinn Harris objected to bail being granted to the accused based on the seriousness of the offence. He reported to the court that on the day in question, acting on information received, Customs Anti-Narcotic Unit (CANU) ranks intercepted motorcar PNN 5156, which was driven by Bobbsemple, with Augustine as a passenger. A search of the vehicle led to the discovery of the weapon in a brown haversack in the backseat. The prosecutor further stated that Bobbsemple gave a caution statement and Augustine verbally admitted to two officers to owning the weapon. Hanoman then argued that the caution statement, which was brought up by the prosecution, could be in favour of his client. However, Principal Magistrate Judy Latchman subsequently remanded both men to prison until November 12th.